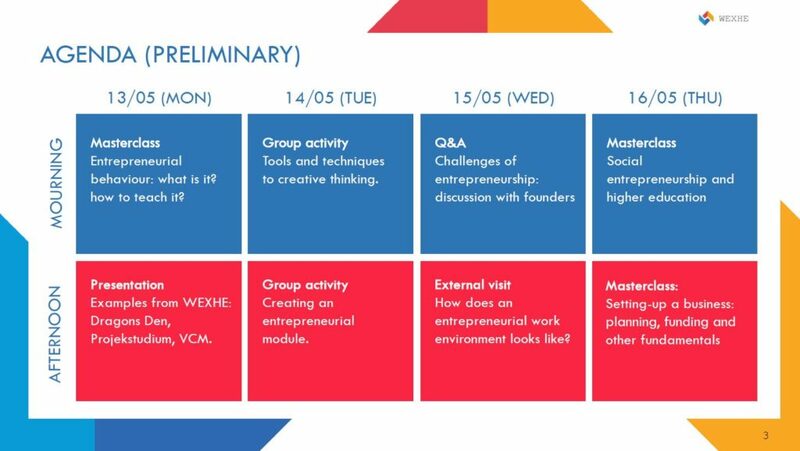 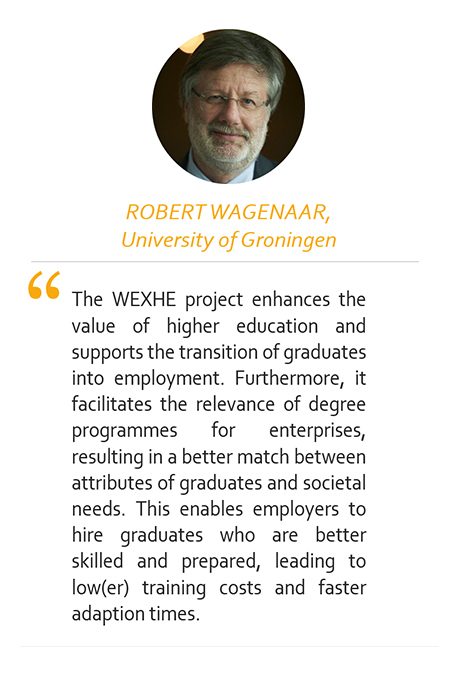 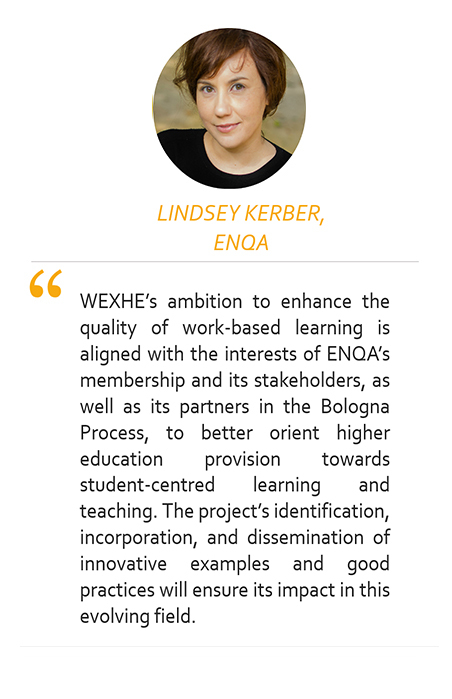 To answer this question, WEXHE Project invites academic staff from different backgrounds to join a four-day workshop where they will be introduced to different strategies and techniques that will help set-up their teaching activities in an entrepreneurial way. 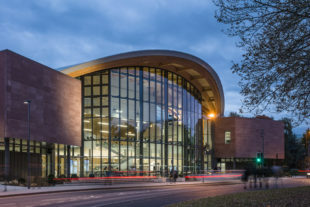 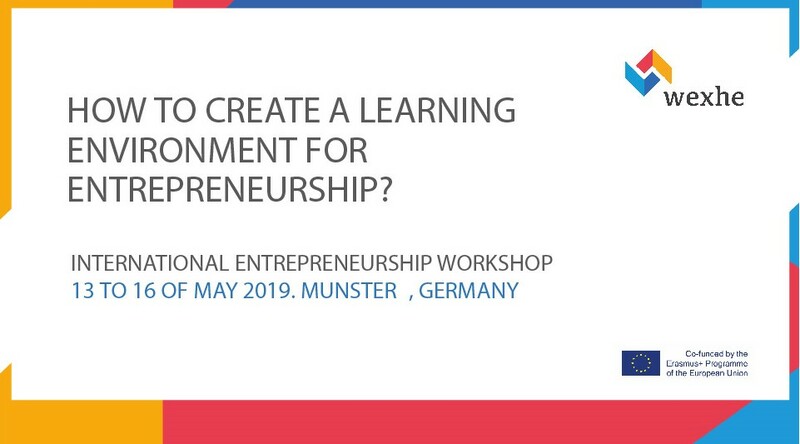 The workshop will take place from 13th to 16th of May 2019 in Münster, Germany. 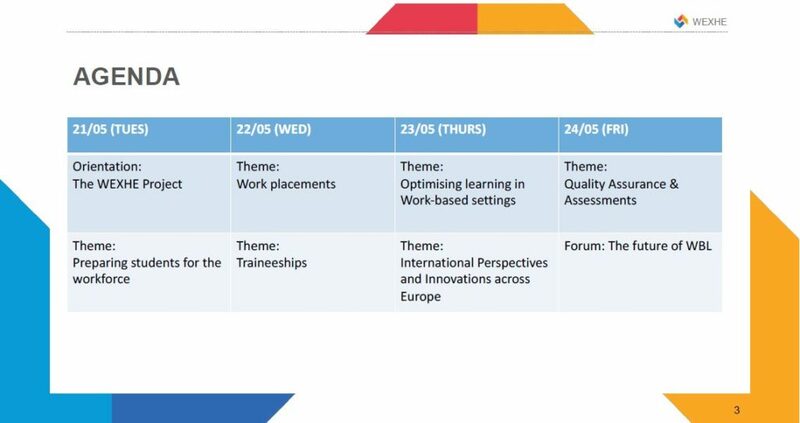 Participants shall include academic staff from different EU countries and from different disciplinary backgrounds. 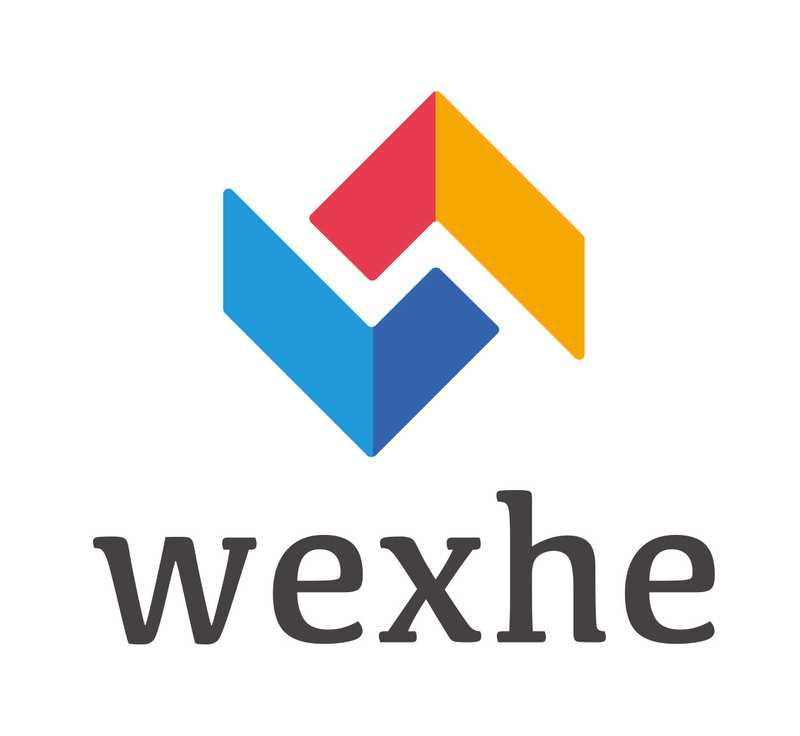 Travel and accommodation costs will be paid by the WEXHE Project. 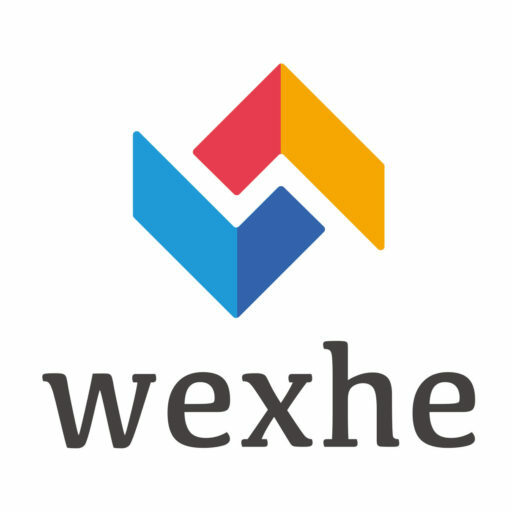 The workshop is free of charge. 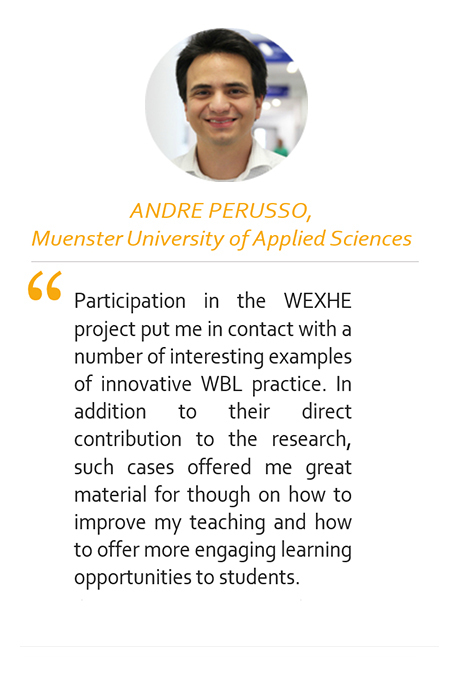 Participation in all four days is mandatory. 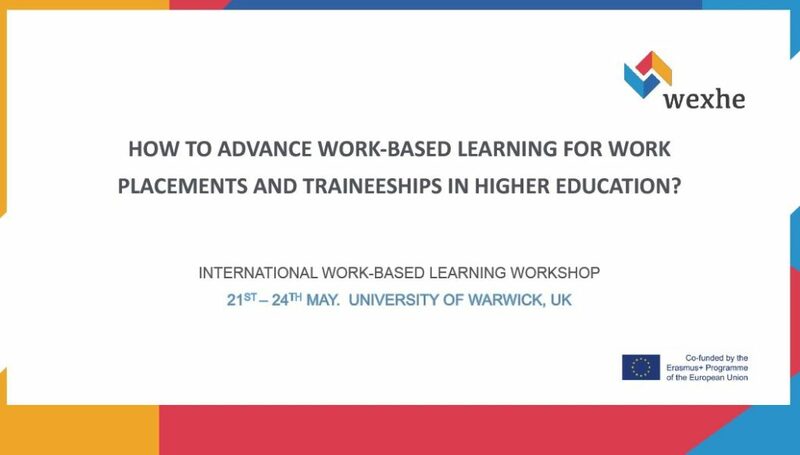 How to advance work-based learning opportunities and outcomes for work placements and traineeships in HE? 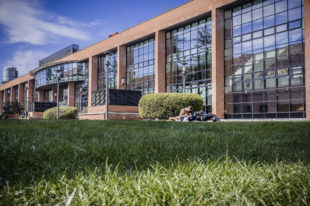 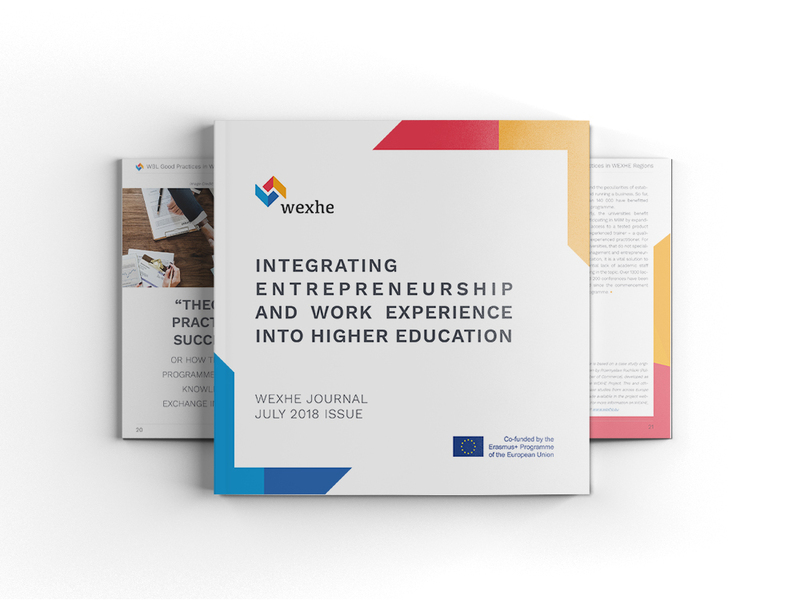 Stay updated with WEXHE Journal!